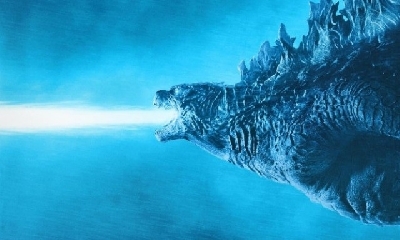 Godzilla: King of the Monsters marketing officially kicks off with mention of Monster Zero! 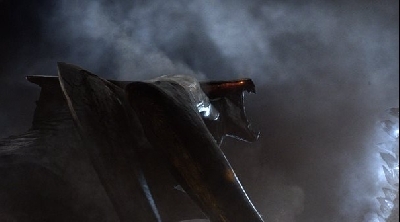 The marketing for Michael Dougherty's Godzilla sequel, titled Godzilla: King of the Monsters has officially begun today with the mention of Monster Zero! 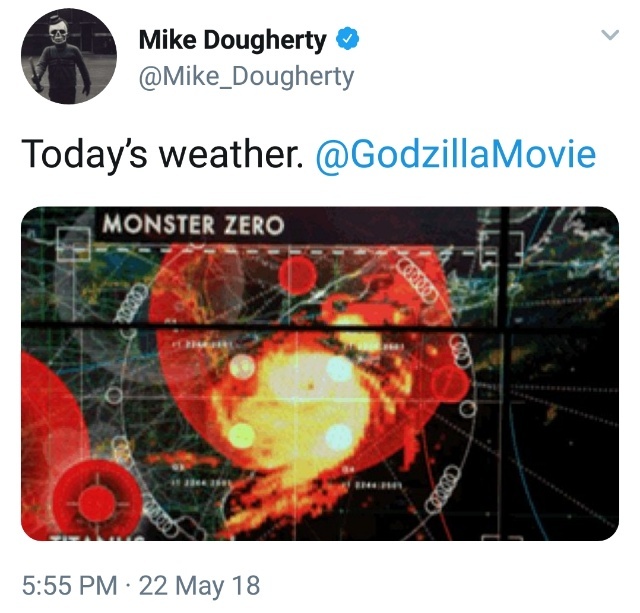 On Twitter, Dougherty himself shared a frame of what looks to be MONARCH satellite imagery. The image seemingly shows off massive thermal radiation and/or seismic activity. 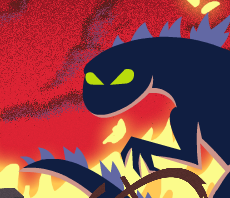 The code-word labeled at the top of the frame reads "Monster Zero" and we all know what means! Of course, we're speculating the Rattle Snake is in relation to Ghidorah, we just don't see it being a noise Rodan or Anguirus would make. The exciting fact here though is that marketing for Godzilla 2 is officially gearing up and will continue to ramp up throughout the summer! 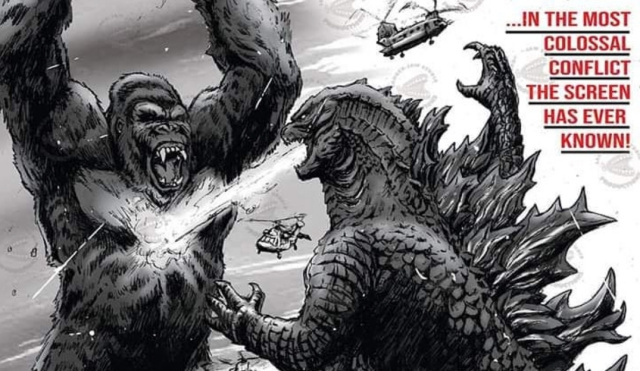 For the latest on King of the Monsters, keep it locked to Godzilla-Movies! 23 Fan responses to Godzilla: King of the Monsters marketing officially kicks off with mention of Monster Zero! A rattlesnake? Ok, I was hoping they would use hyena laugh as an inspiration for KG's roar but ok, as long the roar sounds cool. He better keep all three heads. Ghidorah is invincible! I can almost guaranteed you all that the recording of the rattlesnake is for Ghidorah's gravity beams. ^That makes more sense than the roar. The satellite pic kind of looks like a hurricane to me. Not sure how it’d be related to KG though. Perhaps these from Ghidorah 1964 can help? I just wish the picture had a higher resolution, you barely read a darn thing in it. I suppose that's intentional as to not give anything away, but man. 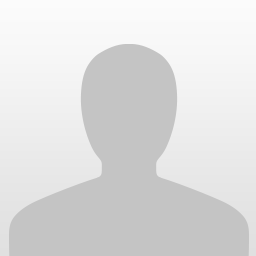 For whatever reason I can't seem to edit my post. There needs to be a "can" between barely and read. At the bottom left corner, it says "Titanus"
Love it! "On Earth, you gave this terrifying monster the name Ghidorah. Here, everything is numbered. 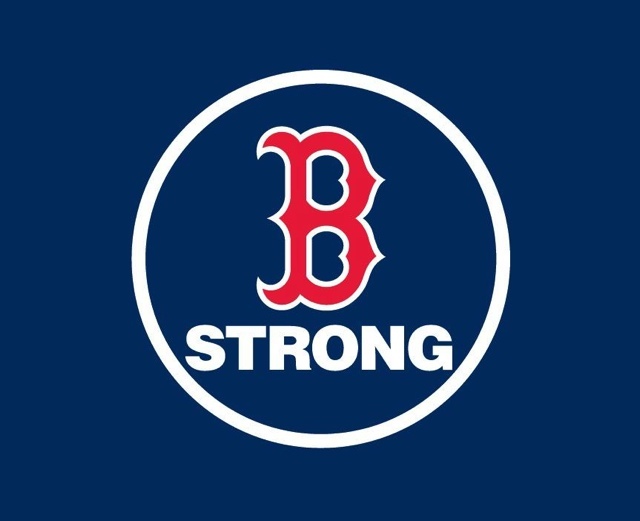 The monster is Zero." Just one tiny nitpick Chris. 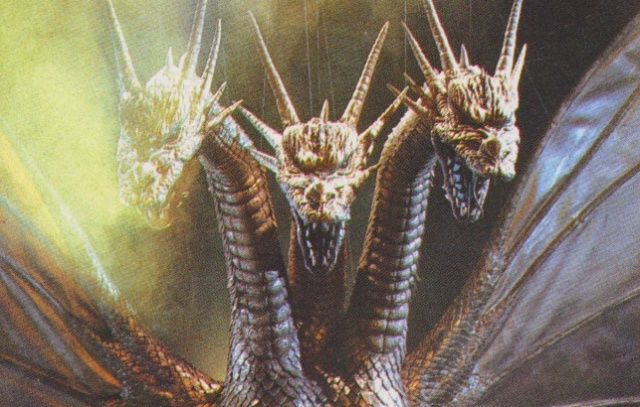 Please show the Showa King Ghidorah. 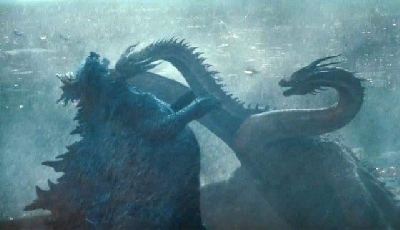 If they end up saying that Ghidorah was the first monster discovered by the government before Monarch was even established, then I'd say that is a damn clever way to incorporate the "monster zero" nickname. 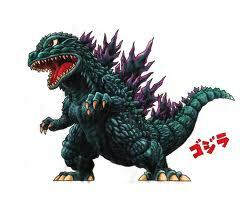 I think the name titanus could be a new kaiju. ^Holy crap nice catch I didnt even notice that down there. yes somebody did say titanus. I love that they are using Monster Zero for King Ghidorah's codename. It shows you how much appreciation they have for the franchise. 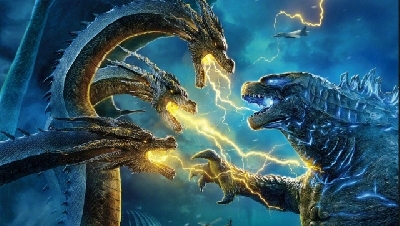 I am wondering if the name of "King Ghidorah" will even be featured in this movie, seeing as he is only named "monster zero" in the marketing so far. 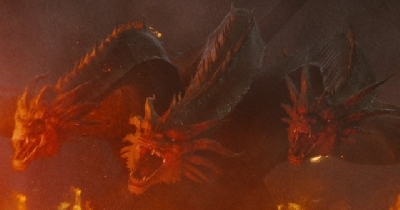 if the name of "King Ghidorah" does get in the movie some way, I am interested to see where the origins of that name comes from. Monster Zero is a great way to get fans pumped for this movie. 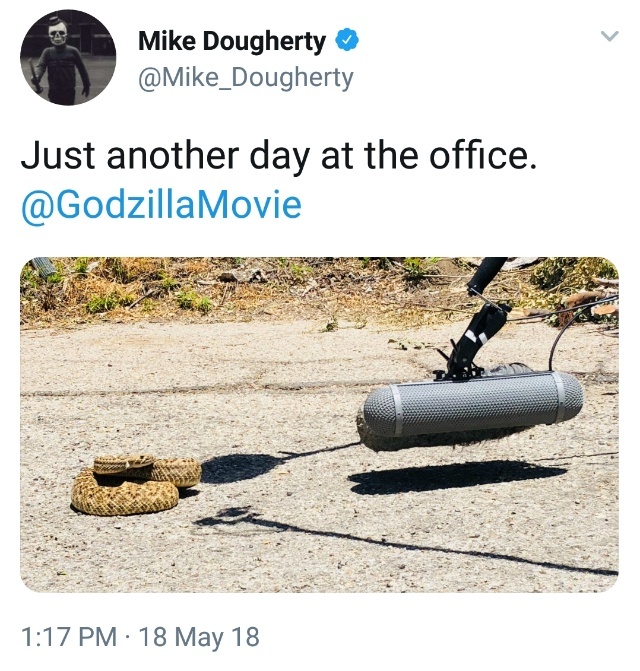 I can tell Dougherty really wants this movie to be for the fans. This is going to be sweet! @riggzamortis86 "I can tell Dougherty really wants this movie to be for the fans." The stuff in this movie is clearly content fans will love and appreciate, but this movie, like the first two MonsterVerse installments, are design to appeal more to the general audience. ^while I can agree with you on that 100%, there are small things that Dougherty has teased/added to this installment that only true fans would appreciate. For example(not confirmed but teased to all): a possible introduction of including the Oxygen Destroyer. 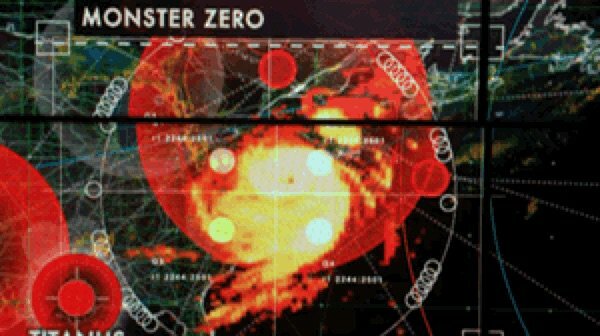 Referring King Ghidorah as "Monster Zero", having Monarch file numbers reference dates that certain Kaiju films released in theaters(see Mothra for reference). Just saying this movie is different. This is an American made monster movie that features 4 of Toho's most popular characters and giving them a whole new look and feel. 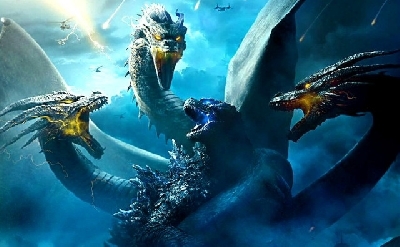 King Ghidorah, Mothra and Rodan have never been through a "Hollywood" treatment like Godzilla has. 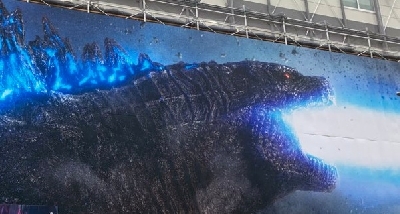 Through a director like Dougherty, where he himself is a fan and knows the audience that he is always trying to reach with his films, he knows this is going to be special for Godzilla fans as well as the general audience. I just hope he knows how to balance this one out for both. Making a movie exclusively for fans is a huge mistake every company can make and avoid. Godzilla fans(Or Kaiju fans in general) are very small compared to the mainstream audience, so our support isn't enough to help the movie.